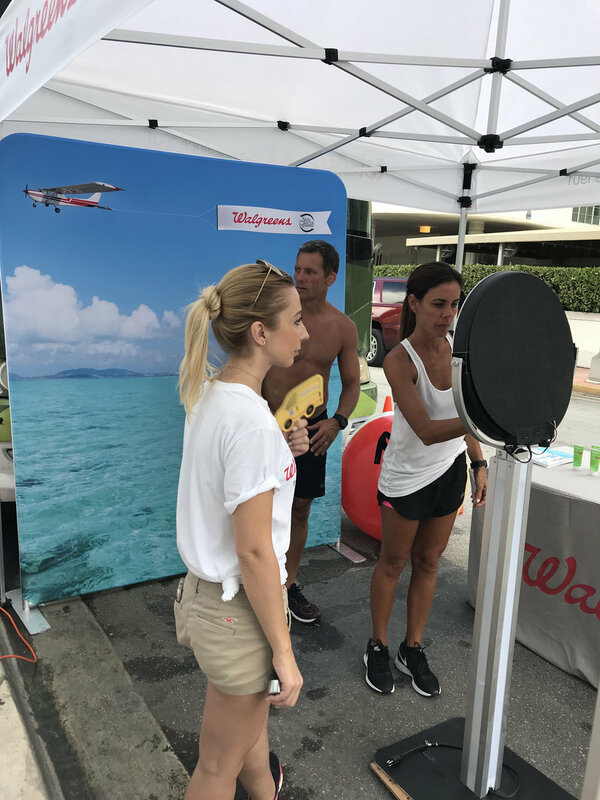 We capitalize on opportunities to be face-to-face with consumers on their terms, in their environments—all while creating miles of content, accelerating social engagement, and driving local and national press. Road Tour Marketing delivers high-value experiences in highly competitive markets. 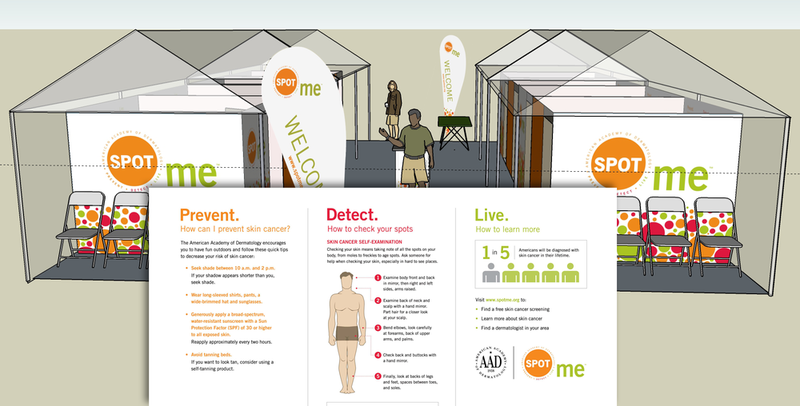 Cole Creative produced this large-scale tour featuring pop up skin cancer examining rooms installed in professional sports stadiums for specific team events. The tour setups are high visibility and attractive to a large audience. 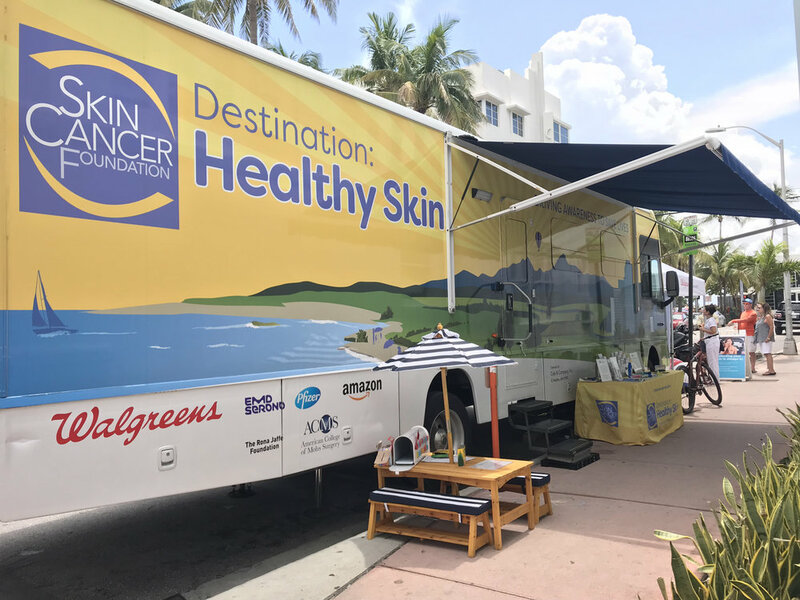 The all-volunteer dermatologist staff conducts free skin cancer screenings and educates on the dangers of the sun. The setting features kiosks, posters and staff to supplement this education. Don’t take our word for it. Here’s what Harvard Business Journal had to say about the power and value of road tours.